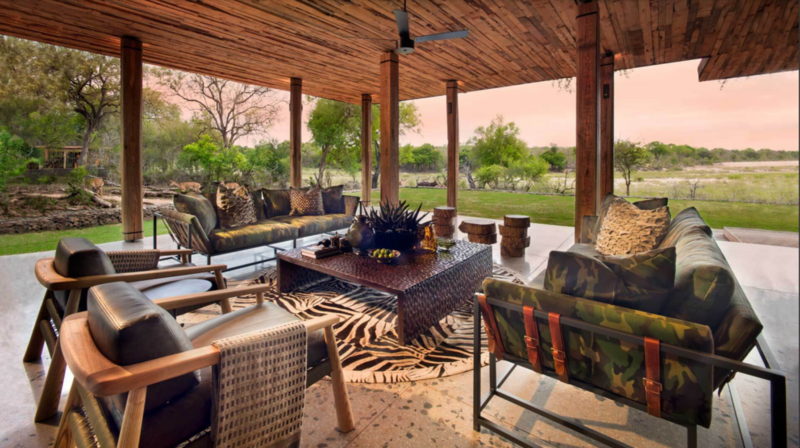 Dylan and Bernadette recently visited Sabi Sand Game Reserve’s newest lodge, Tengile River Lodge and they were not disappointed. 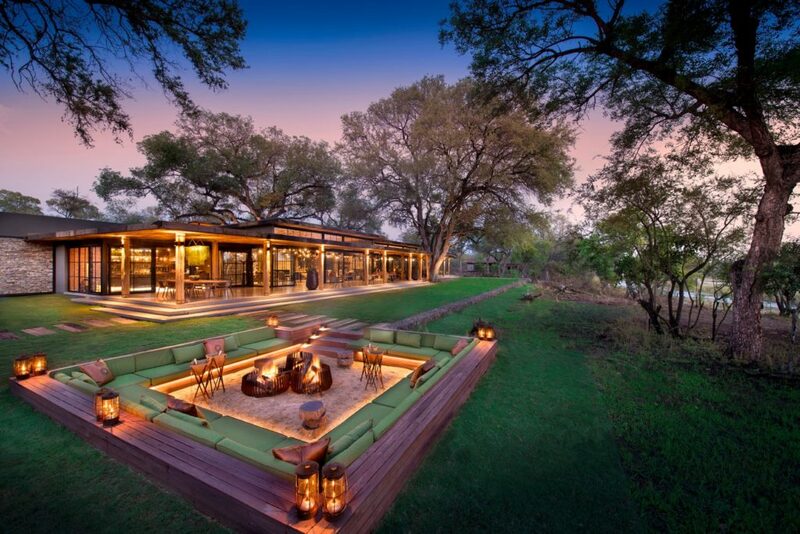 The word unique is all too oft used, but it truly is the right description for this property. You have a sense of destination at Tengile. The atmosphere is calm and tranquil with a feeling of home-away-from-home. 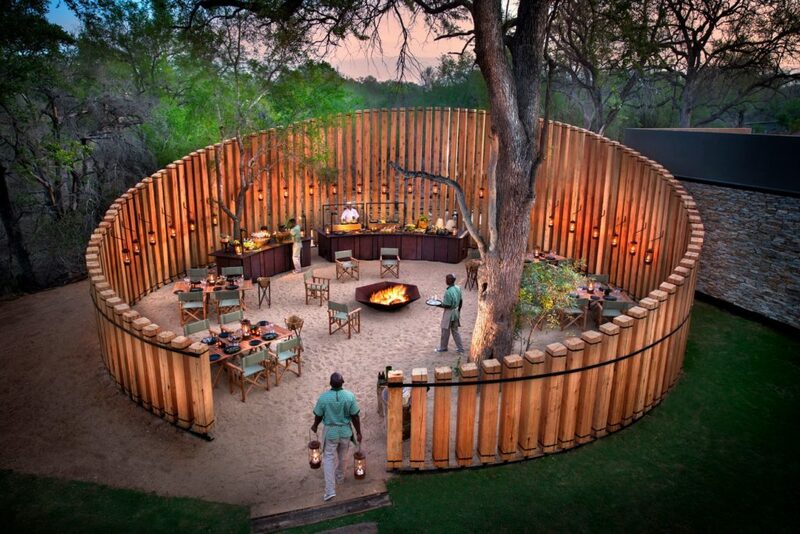 The rooms and lodge are so comfortable you could enjoy a slow safari without hesitation. 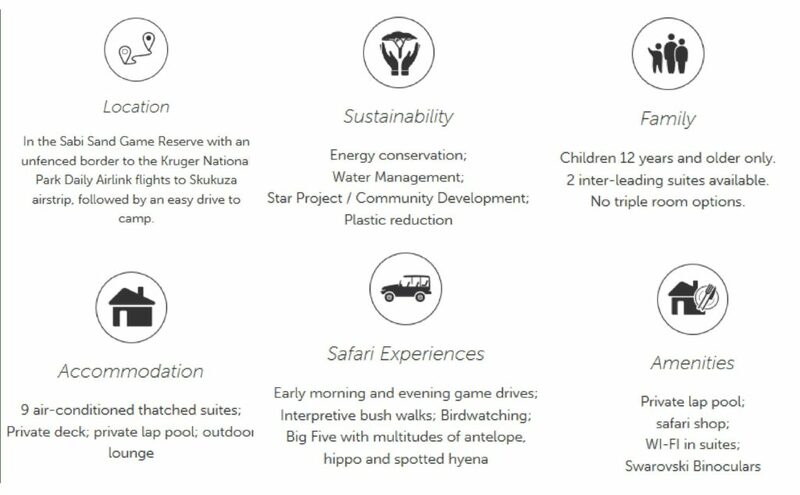 You have all of the activities available to you, but could also quite simply sit back and absorb nature from the comfort of your private lounge and pool set in riverine forest. 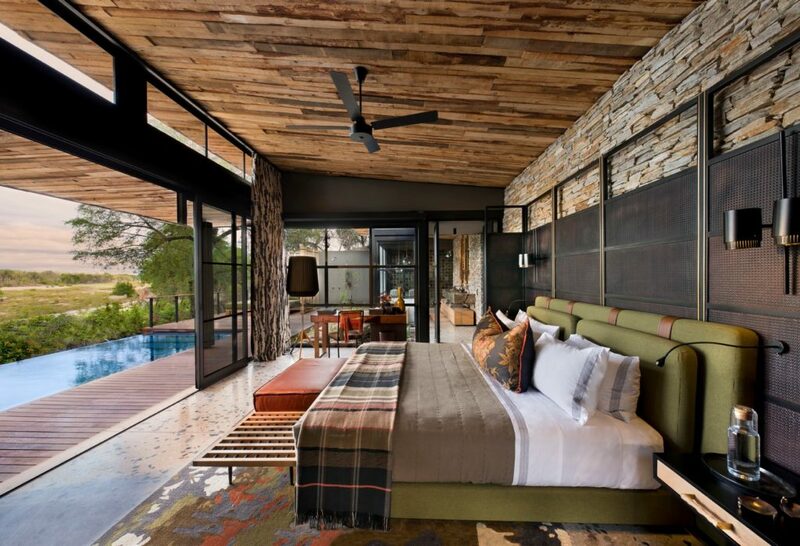 The décor and structure of the lodge is beautifully executed, and the smallest of details have been thought through. 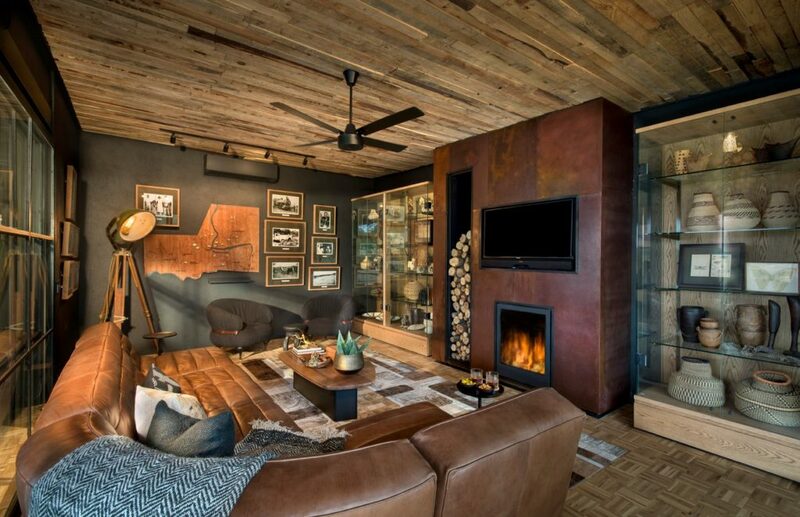 Tones of green, wood and rusted metal mould together seamlessly making the décor and design both strikingly beautiful and complimentary to its inspiration which is clearly the location. 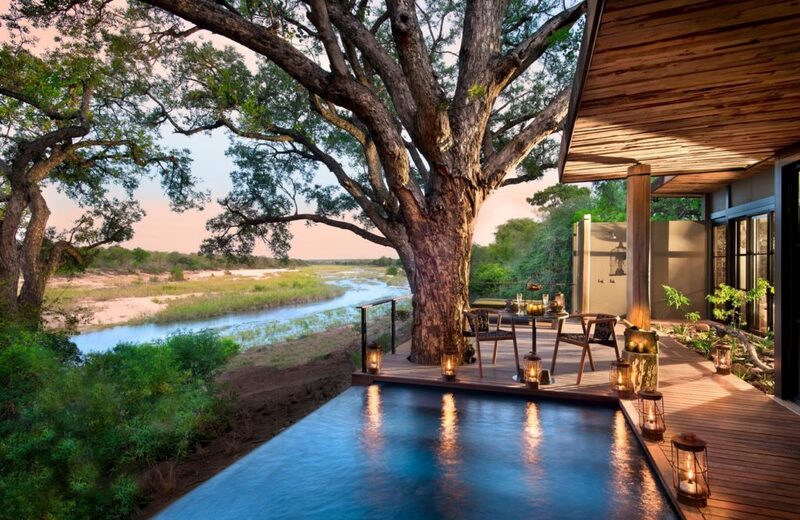 No detail has been overlooked, a simple gesture of putting plug points in the outdoor lounge is enormously beneficial for guests, as they can charge their electronics while taking in the grand old trees and sand river. 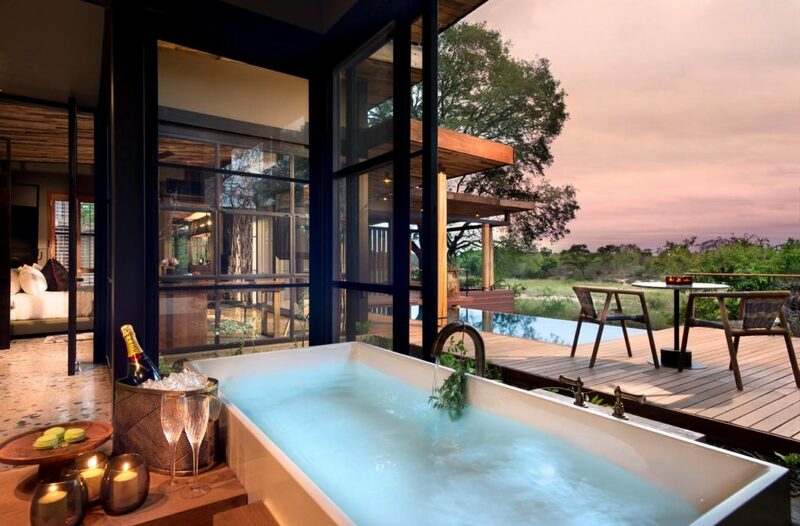 The lodge is everything you need to take a step back and relax, whether it be at the beginning of your safari or the end. And, as is expected from a lodge of this quality, the service and food were exemplary and it is an exciting new addition to the lodges available to us.